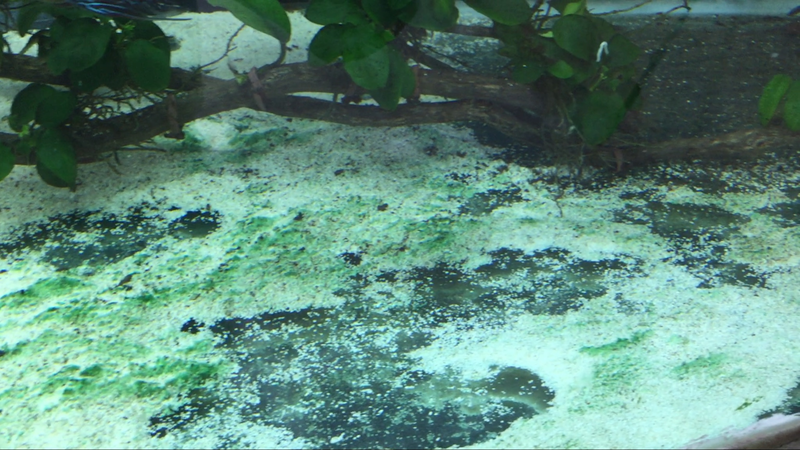 I hate algae ... !! Tank is been running more than a year with no mortality in discus. 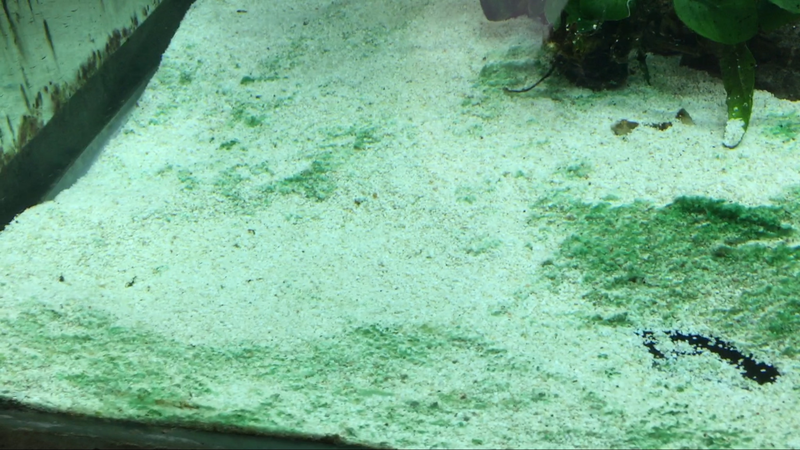 Every week i syphon this algae and still within 2-3 days it bounces back. This problem i am facing since 2 months now. 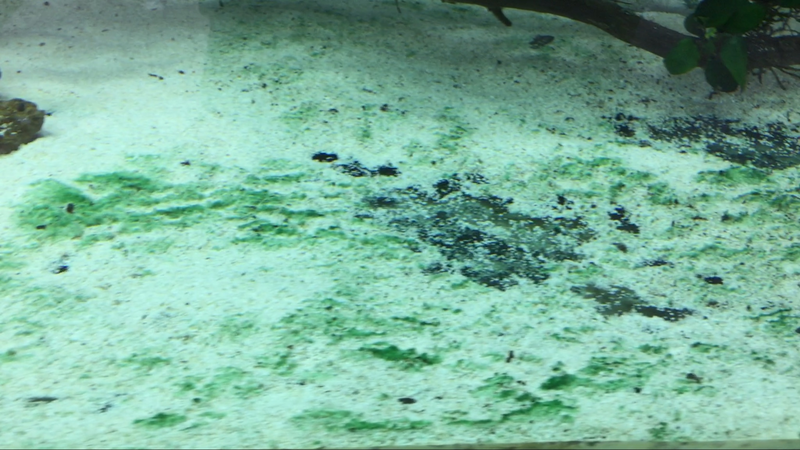 Re: I hate algae ... !! looking at the mats it certainly looks like bga...imho it looks to be thriving because of the sunlight...looking at its needs all it needs is phosphates to thrive. 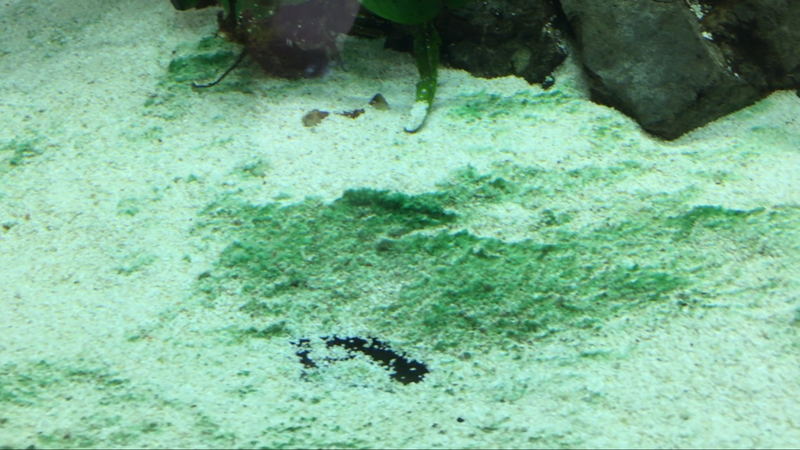 Im purely coming to this conclusion from a saltwater perspective cause here we have the red slime algae which is its distant cousin (cyanobacteria). Can you keep some invertebrate which will stir the sand? have cleaned everything and removed the carbon.